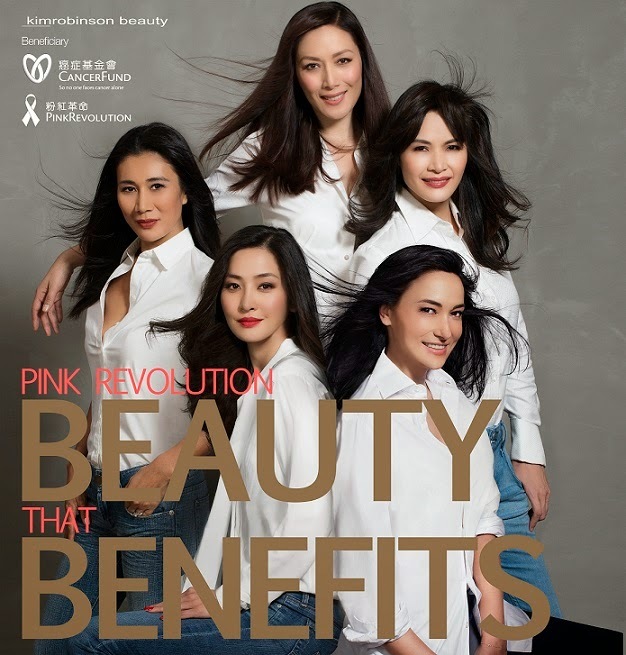 kimrobinson beauty x Lane Crawford for Hong Kong Cancer Fund Pink Revolution: Beauty that benefits campaign was launched recently. Style maestro Kim Robinson invites women across Hong Kong to pucker up and support women touched by breast cancer with his limited edition set of five luxury lipsticks. Kim selected this season’s must-have shades to achieve a believably beautiful look that works across a broad range of skin tones and perfectly captures the AW2013 trends. Each exquisite shade embodies the spirit of the woman who has lent it her name: Kathy Chow, Almen Wong, Qi Qi, Janet Ma, and Lisa S. The collection reflects the power of beauty and the strength and confidence it inspires, and the launch visuals were shot by celebrity and fashion photographer and filmmaker Sean Lee-Davies. Kim wanted to use his four decades of Asian beauty expertise to create a wearable lipstick collection that would bring women together in support of Pink Revolution, Hong Kong Cancer Fund’s annual campaign in October dedicated to help women touched by breast cancer. 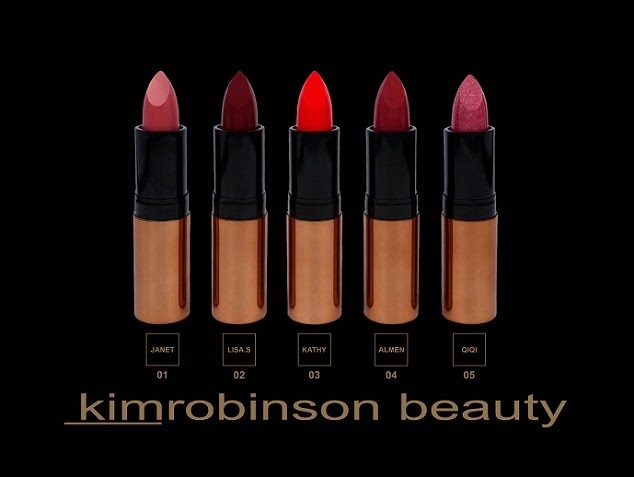 A lipstick is a small yet essential part of a woman’s daily routine and through the collaboration between kimrobinson beauty and Lane Crawford, Kim hopes to empower women to help those in need through beauty.